An audit is essential to ensuring and verifying that processes, procedures, resources and customer standards are compliant within the workplace. A systematic and independent examination of your business could be required based on customer specifications, designed to measure those specifications, compare how a project fares against its projected performance, or evaluate the implementation process. At IQC, we believe a reliable audit will shed light on areas for project improvement, resource system management, food safety and quality assurance for the ultimate customer satisfaction. 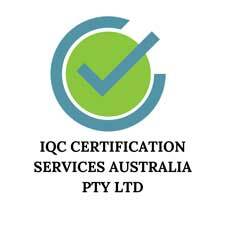 To keep up with statutory, project specific and customer requirements, IQC are dedicated to providing organisations with the resources necessary to conduct audits and enhance their business confidence.